Singing pop together. An unmissable event with choral activities for the students of the musical high schools. With a repertoire totally devoted to pop music, will be realized a practical demostration in which the students will sing pholyphonically the best International pop songs. The readapted repertoire goes from Lionel Richie to Sting, showing that with pop music too it is possible to learn with fun. 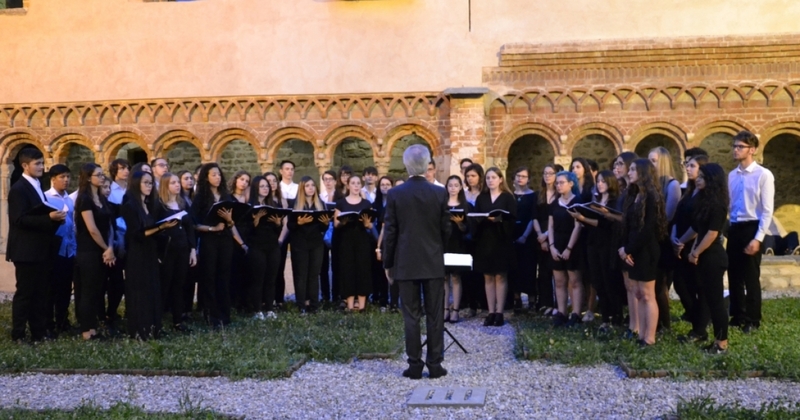 With the Chorus of the Liceo Musicale "Candiani - Bausch", of Busto Arsizio, conducted by Andrea Cappellari, with Enrico Barbagli playing piano.